Mobikwik is one of the most popular digital wallet in India. 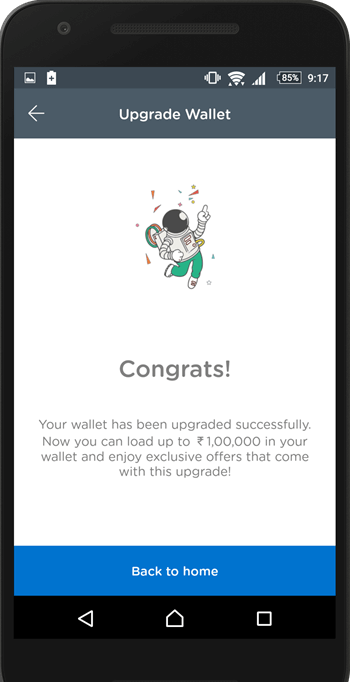 If you are using Mobikwik Wallet, then you can upgrade your wallet and remove the transaction limits and get more benefits. You can add up to 1,00,000 rupees (1 lac) in a month. You can transfer your money to a bank without any charge. The biggest advantage is that your monthly limit increases from 10,000 to 1,00,000. 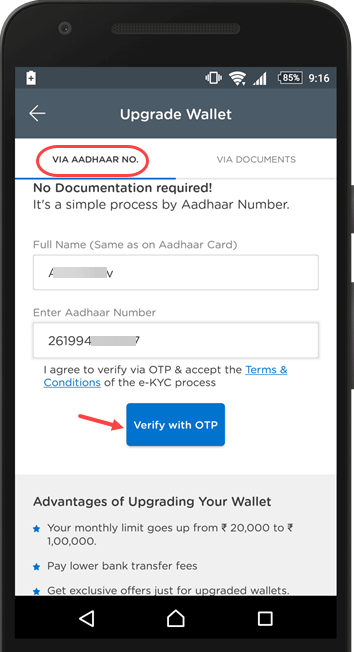 To upgrade the Mobikwik wallet you do not have to do anything special, in just a few seconds you can upgrade wallet using your Aadhaar card. 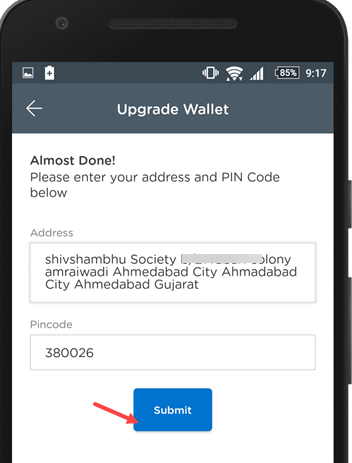 You can easily upgrade the Mobikwik Wallet, follow below steps. After logging in, you have to go Upgrade your wallet option. 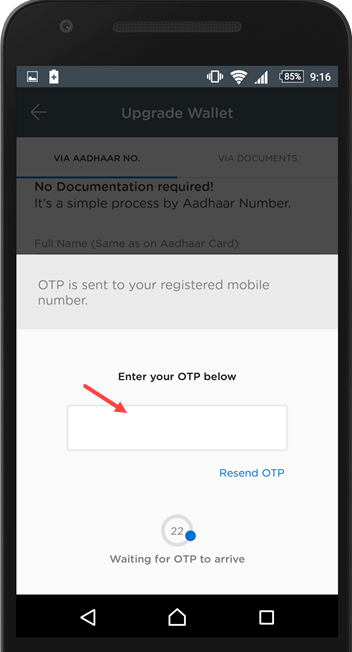 Now you will receive OTP on your Aadhaar card registered mobile number, enter OTP and submit. Next screen just confirm your address and pincode and tap on submit. MobiKwik is a Phone based Payment system and Digital wallet same like PayTM. Users can add money to their wallet and use that money to make Recharges, to pay someone. You can also transfer your money directly into your bank account. You can send money to your friend who uses Mobikwik. Mobile, TV recharges, Bus book, Hotel book, light bills and much more stuffs you can so at this wallet application.